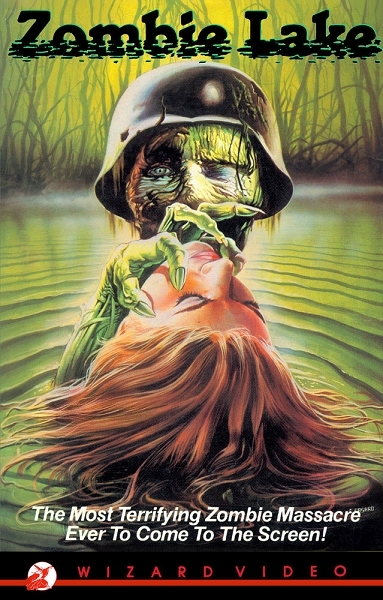 A mysterious lake is haunted by the living dead, corpses of German soldiers who prey on unsuspecting swimmers. 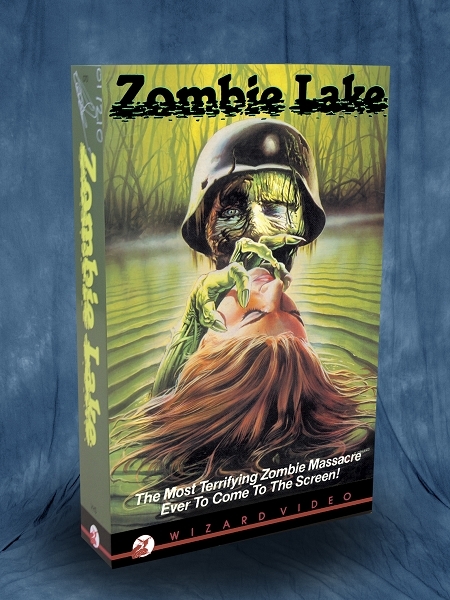 A young girl, Helena, recognizes her long-dead father among the blood-thirsty zombies. She learns that the shades will never know peace until their bodies are utterly destroyed. Helena boldly agrees to lure the zombies into a trap...if only she can elude their skeletal fingers.